WHAT: SURVEY | WHERE: LAKE ERIE, OHIO | EXCAVATION: 2008-2010 | DATE OF WRECK: A.D. 19TH C.
The Great Lakes Historical Society, the Cleveland Underwater Explorers (CLUE), INA, and Texas A&M University partnered to closely examine the archaeological remains of Anthony Wayne, a mid-19th century side-wheel passenger and cargo steamer. Wayne, which rests approximately six miles north of Vermilion, OH, was discovered using side scan sonar technology in September 2006 by Tom Kowalczk. Divers from CLUE verified this incredible find in May 2007 and announced the discovery of the wreck in association with the Great Lakes Historical Society. At present, Anthony Wayne is thought to be the oldest surviving archaeological example of a steamboat shipwreck in Lake Erie. 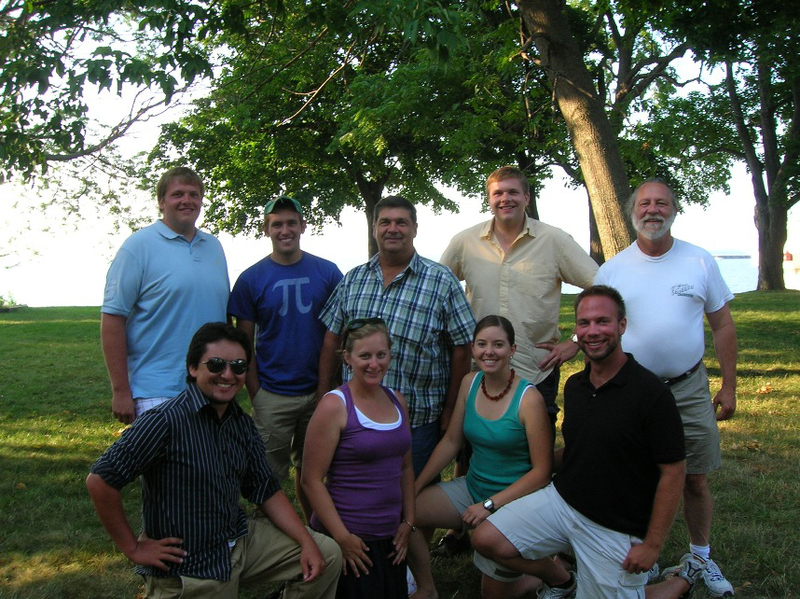 The first field season commenced in the summer of 2008.The first phase of the project consisted of detailed recording of all structural components protruding up from the soft, muddy bottom of Lake Erie. These components include the remains of the port-and starboard-side paddlewheels, the connecting drive shaft, pitman arm, engine linkages, feed-water heater, the remnants of the wooden hogging-truss, and the steamer’s bow. Working closely with the State of Ohio and the U.S. Army Corp of Engineers in 2009, underwater excavations were carried out over the six week field season, the first of their kind in Ohio’s waters. Two exploratory test units were excavated in order to see what lies beneath the soft lake bottom. 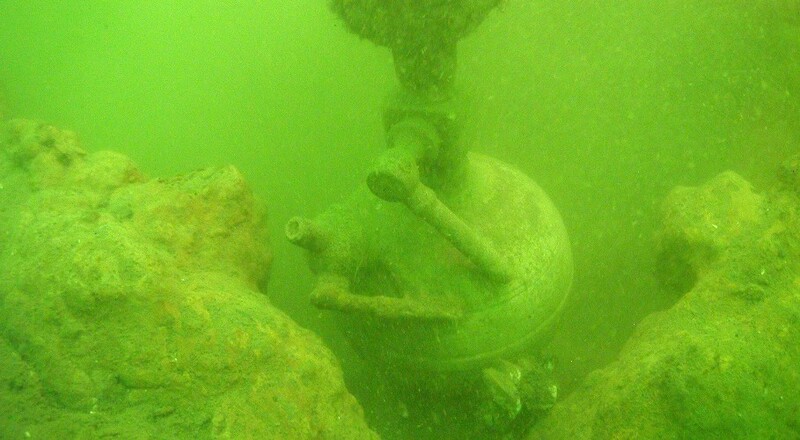 The crew was successful in locating and exposing the Wayne’s horizontal direct-acting steam engine, possibly one of the earliest extant examples of a marine engine on the Great Lakes. The 2010 research season was an essential component to the overall project, and with that the Anthony Wayne Shipwreck Survey draws to a close. The last remaining aspect to be completed is the final report of archaeological and historical findings, the culmination of which will be Krueger’s M.A. thesis in the Nautical Archaeology Program at Texas A&M. This project was significant on many fronts from understanding early steamboat architecture and machinery to learning the details of a prominent 19th-century shipping industry. ABOVE: Anthony Wayne Shipwreck Survey 2009 crew: (top row, left to right) Matt Mossman, Tyler Cullinan, Tom Kowalczk, Mike Mossman, David Van Zandt; (bottom row, left to right) Will Moser, Carrie Sowden, Christine Misterka, Bradley Krueger; (not photographed) Heather Jones, Taylor Brooks. (Photo: INA).